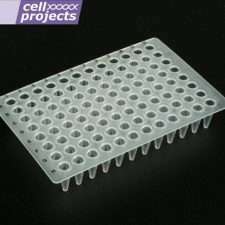 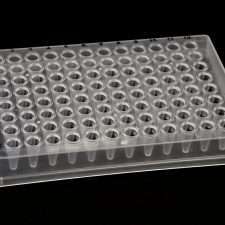 Column (small) based DNA Isolation kit processes 5 x 0.5ml+ of saliva. 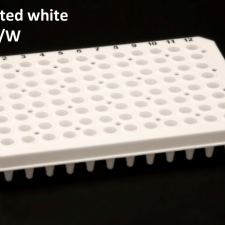 The Isohelix GeneFiX™ DNA isolation kits use mini formatted high performance silica spin columns specifically optimized for the purification of DNA from Saliva. 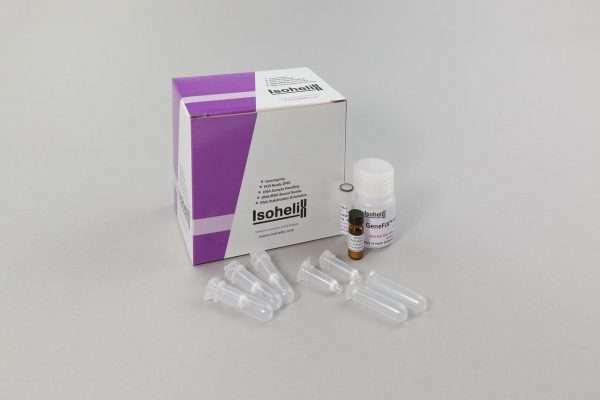 The isolated genomic DNA is highly purified with a typical A260/280 ratio above 1.8 and A260/230 above 1.0 with a high molecular DNA weight derived directly from the saliva DNA samples. 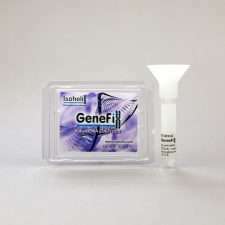 The Mini format is especially useful when you wish to isolate 0.5ml to 1.0 mlaliquots of saliva stabilised from the GeneFiX™ Saliva Collection Device. 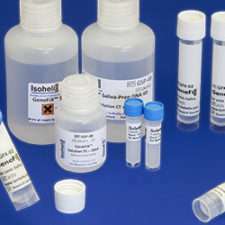 The DNA produced from these isolation kits are suitable for use in the most demanding of downstream processing applications.